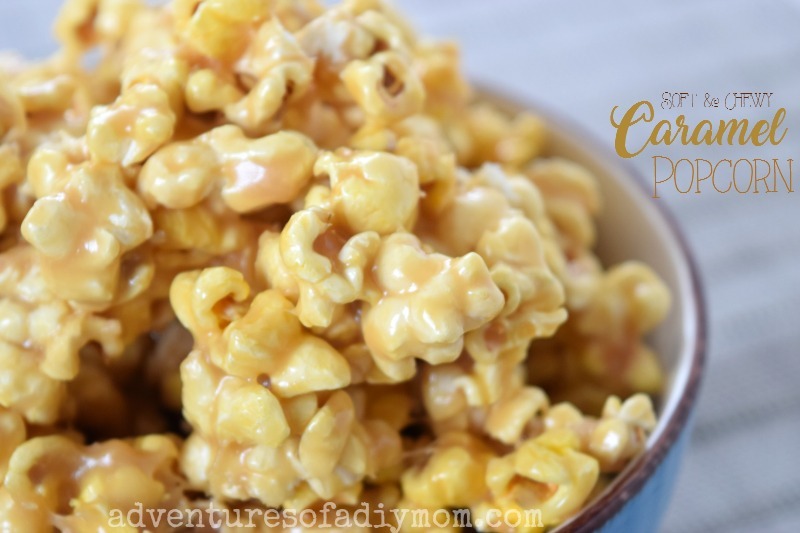 I'm going to share my absolute favorite caramel popcorn recipe. It's soft and chewy and oh so delicious! Another reason it's my favorite - it's so easy! This is a great recipe for summer. You make it in just a few minutes on the stovetop, so it won't heat up your house like treats made in the oven. Heat brown sugar, corn syrup and butter in a saucepan over medium high heat. Boil 2 minutes. Stir in condensed milk and vanilla. 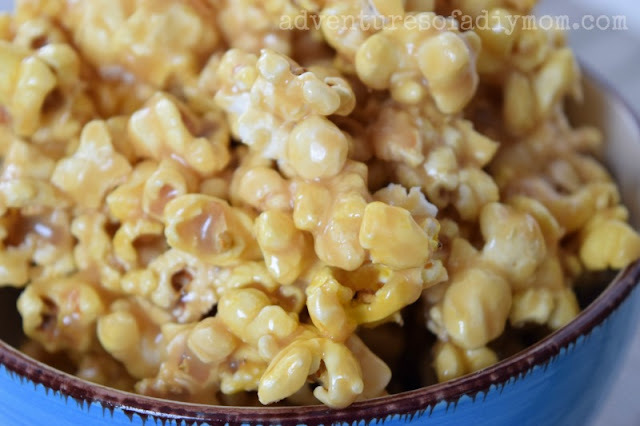 Pour over popcorn and stir until evenly coated. 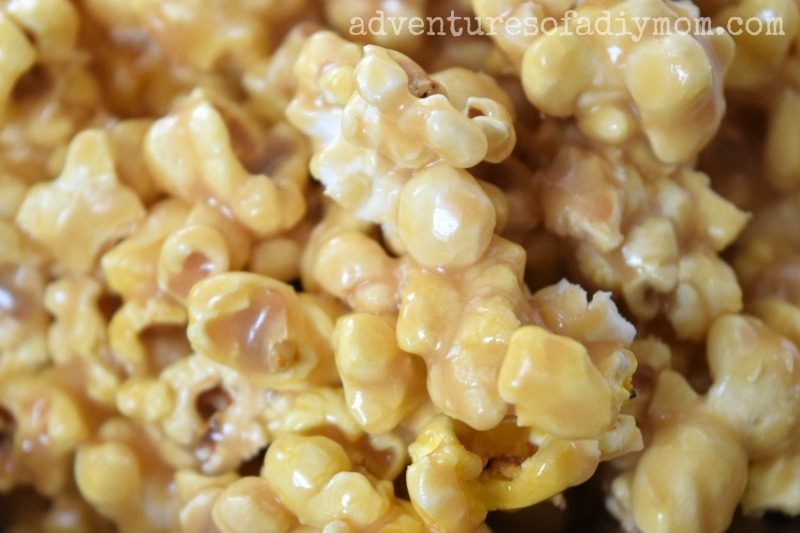 Enjoy the ooey gooey goodness of freshly made caramel popcorn! 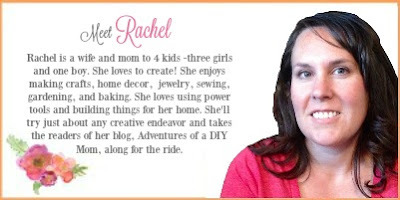 Looks Fantastic and family will love this. I have a variety of Large bowls in different sizes, ( your large bowl may be a medium size for me) so would be easier if stated on size of bowl a person should use, or on how many cups, x number oz. jar of unpopped pop corn, etc.